What is the origin in math ? Definition and illustration. 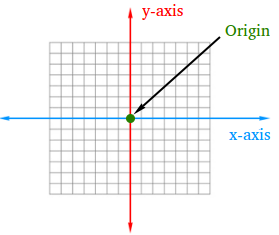 In the coordinate system, the origin is the point at which the x-axis and the y-axis intersect. 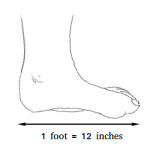 In the figure above, the origin is shown with the green dot. The ordered pair for the origin is (0, 0) and as you can see, the x-coordinate of the origin is 0 and the y-coordinate of the origin is 0.